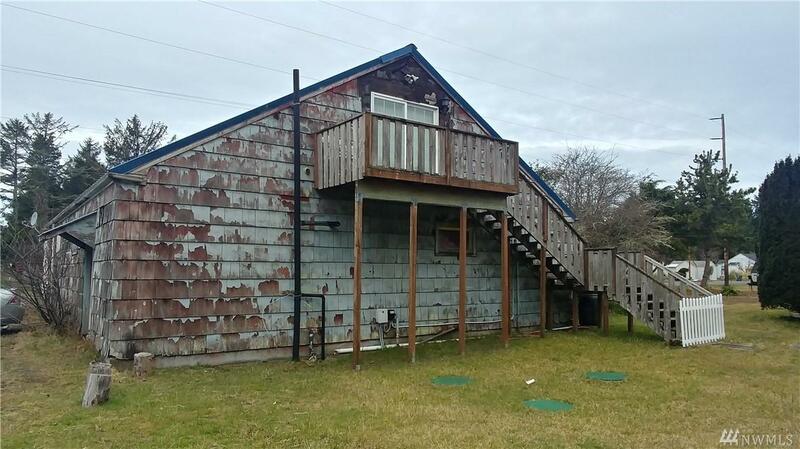 Two properties being sold together. 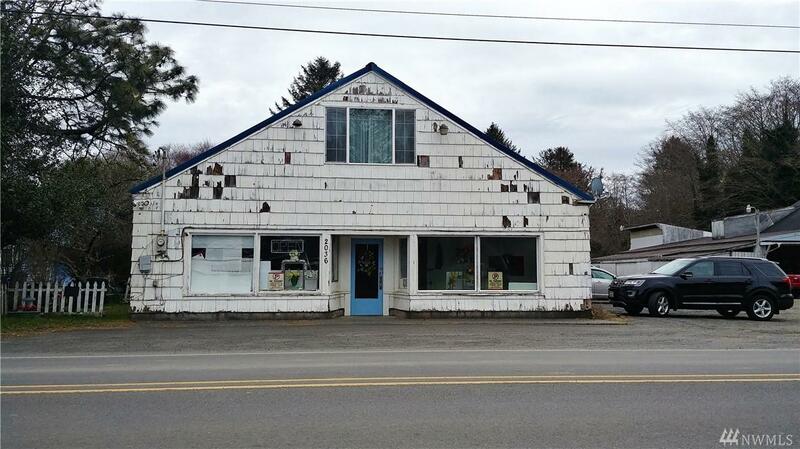 1878 sf commercial bldg, with additional partially finished living area above on .2 acre. 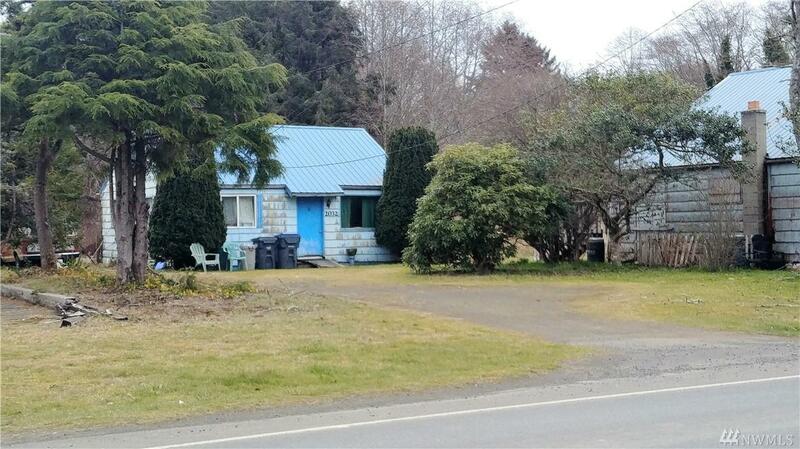 Newer 2 bedrm septic system. 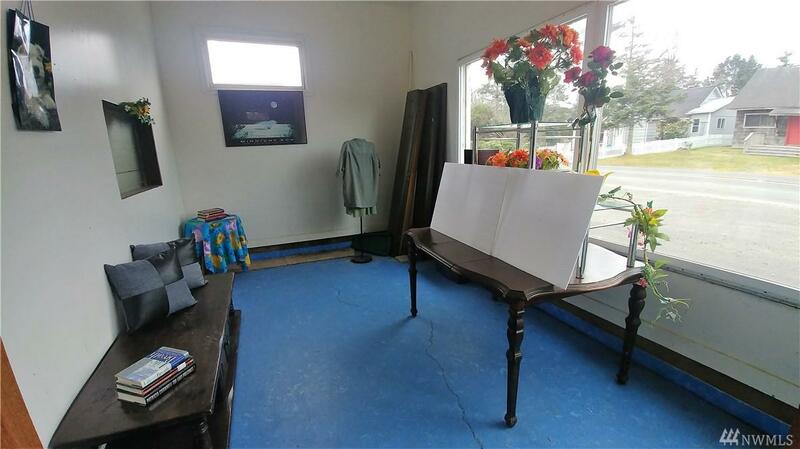 Second property is a 672 sf, 1 bdrm home built in 1953 on .65 acre. Great location for all sorts of types of businesses. Com'l bldg has 2 bathrooms. Plumbed/wired for kitchen up. Live above, work below and use adjacent rental for more parking & added income.